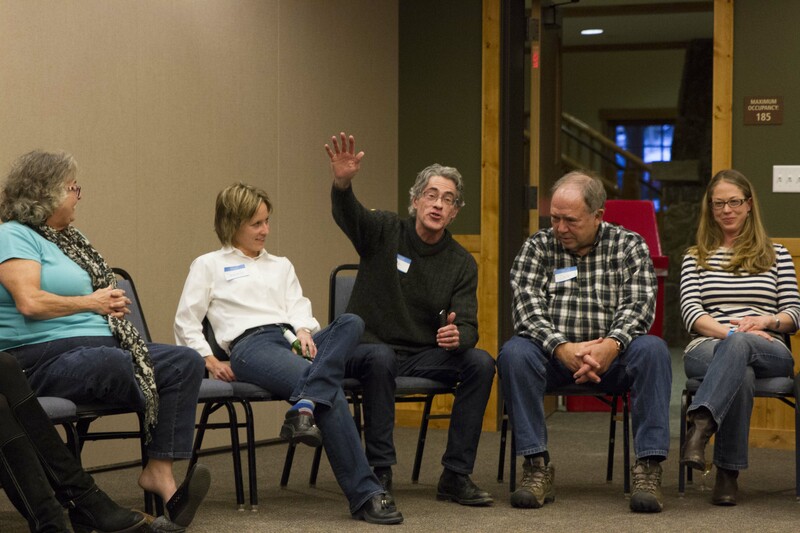 Rick and Sarah just returned from the annual Nazrudin Project Retreat, held in blustery Estes Park last weekend. The Nazrudin Project, a leaderless think tank of top financial life planning practitioners, celebrated its 20th anniversary. The think tank is best known for spawning thought leaders influential in bringing together financial planning with psychology. One of their best known trademarks is their “Open architecture” meeting planning which reduces planning for a two-day event to two hours, versus 12 months for most national conferences! This year’s topics included presentations on improving the delivery of advice, connecting money with spirituality, behavioral economics applied to client situations, adaptive change in transition, economics 4.0, and emotional intelligence, just to name a few of the offerings. Rick led two sessions on creating a healthy work culture and examining if the time has come for a new financial planning designation. This was Sarah’s first Nazrudin and, judging by her experience, I don’t think it will be her last. Next year the group will meet in Montgomery Park, Tennessee. Then in 2016 we will gather in the Black Hills of South Dakota at the K Bar S Ranch in Keystone. The dates will coincide with the Crazy Horse Volksmarch, so I expect it to be well attended. I’ve been to Estes Park – long ago for a YMCA Regional conference in the 80’s. It’s a beautiful place. Hope your stay wasn’t too cold. 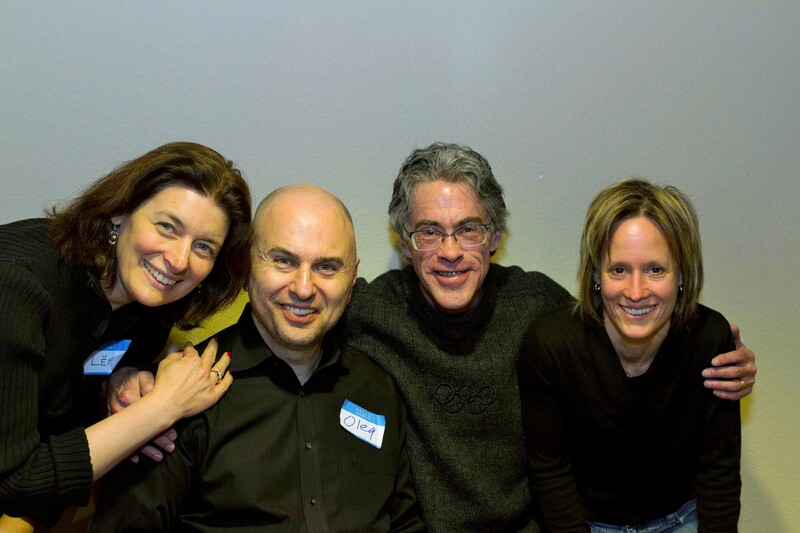 I’ve only attended the Nazrudin Project Retreat one time and thought it was so inspiring and forward thinking! I hope to attend again when it’s in the Black Hills!